One person is arrested yesterday for killing a 63-year-old Albanian in Corfu, Greece. Police had begun earlier the searches for the Albanian, as his family had announced his disappearance. According to Hellenistic media, the 63-year-old's killer is one of the residents of the area where the Albanian is killed, and his execution took place after a conflict. Oculus News sources suggest the author said in the police that; "On the day of the crime I was in conflicted with the victim in the Bar. I went home and took the shotgun. After I killed him, I threw the shotgun in the canal. His name is not revealed, but is said to have accepted the authorship of the murder. 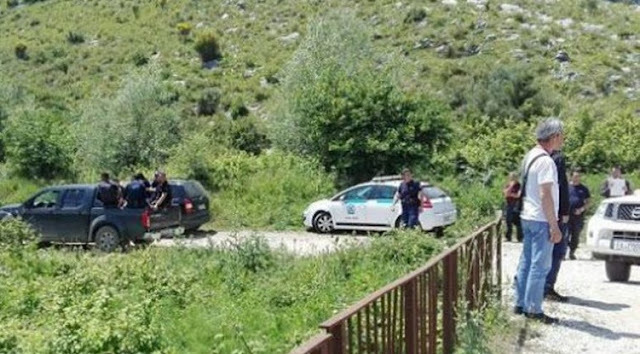 The murdered Albanian was found in a canal in the Spartera area by a driver passing through this road, who reported the police in Lefkimi. The Albanian has been living with his family for years in Corfu and his name is not yet been revealed by Greek media.